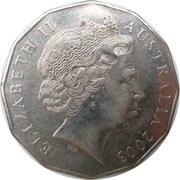 Vladimir Gottwald was a member of the Royal Australian Mint's Design and Engraving Section. His portrait, designed following the British Royal Mint's invitation for a new effigy in 1996, was among the three designs submitted to Her Majesty for approval. Although Rank-Broadley's design was eventually chosen, Gottwald's design was approved for a once only use to commemorate the Royal Visit in 2000. 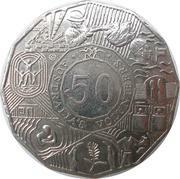 This 50 cent coin commemorates the hard work and commitments of Australia's Volunteers within the community. The theme was Australia's Volunteers -Making a difference. In 2003 there were 4.4 million people around the country volunteering their time and services in varying activities. 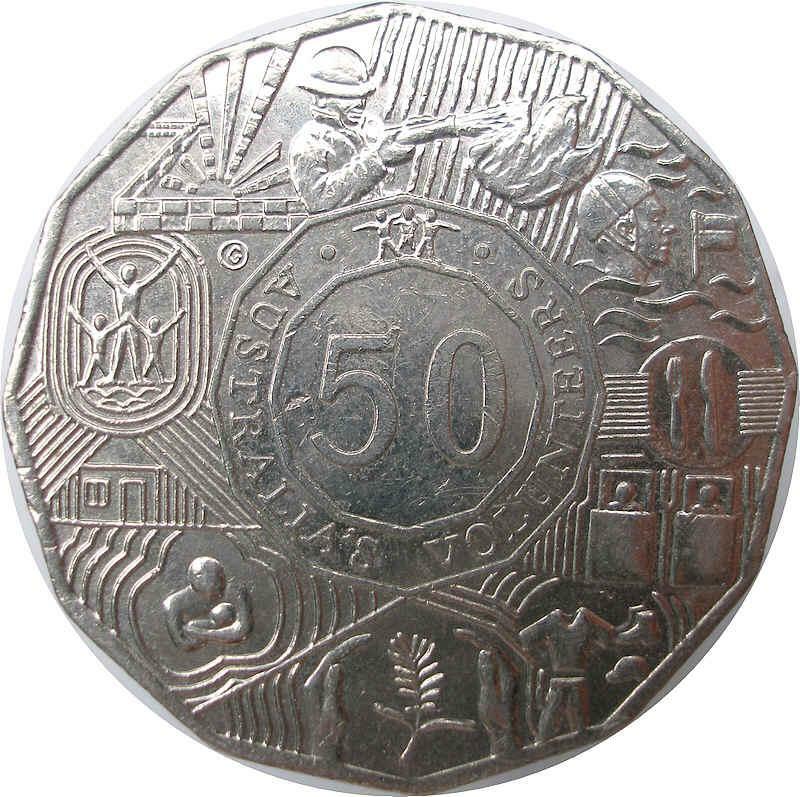 The coin was also released in the year Proof set.